In 2004 a study was published which observed 56 men and women randomly assigned to receive 50mg per day of DHEA or a placebo over 6 months. 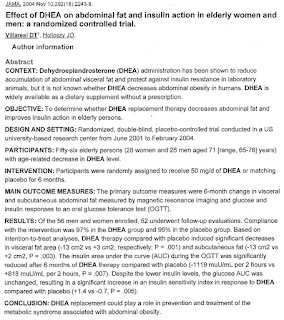 At the end of the trial, the DHEA group lost a significant amount of both visceral and subcutaneous fat while the placebo group averaged a net gain of both subcutaneous and visceral fat. 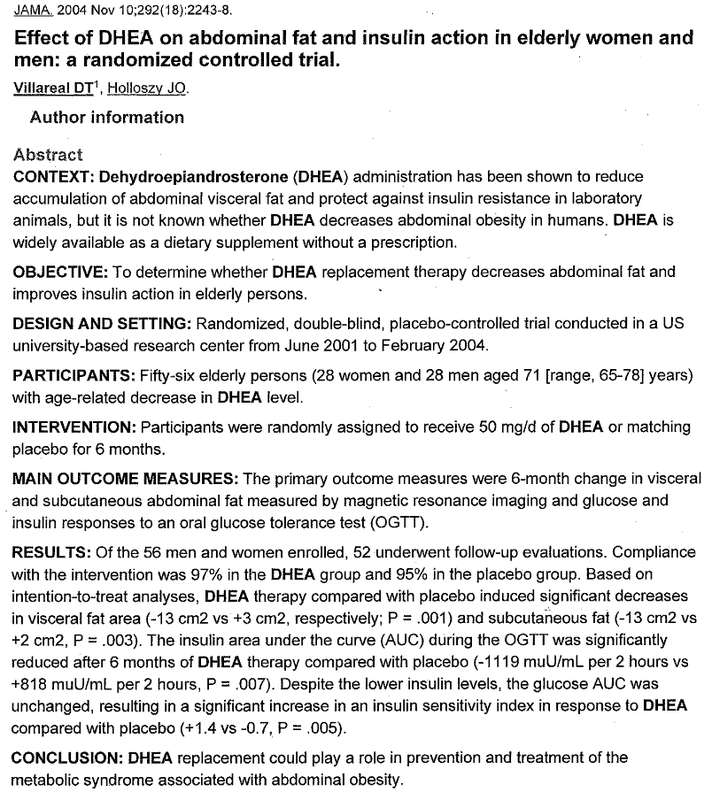 Evaluations also concluded that the DHEA group achieved a significant increase in insulin sensitivity. 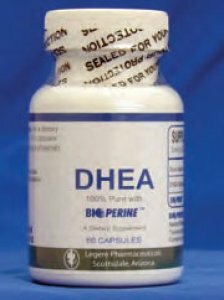 Legere Pharmaceuticals’ DHEA is enhanced with BIOPERINE, nature’s bioavailablity enhancing thermonutrient. 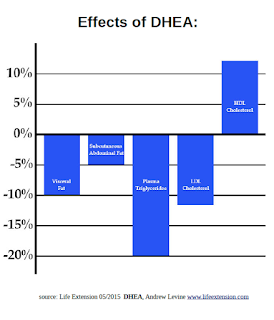 To learn more about the weight loss benefits of DHEA, download our white paper.